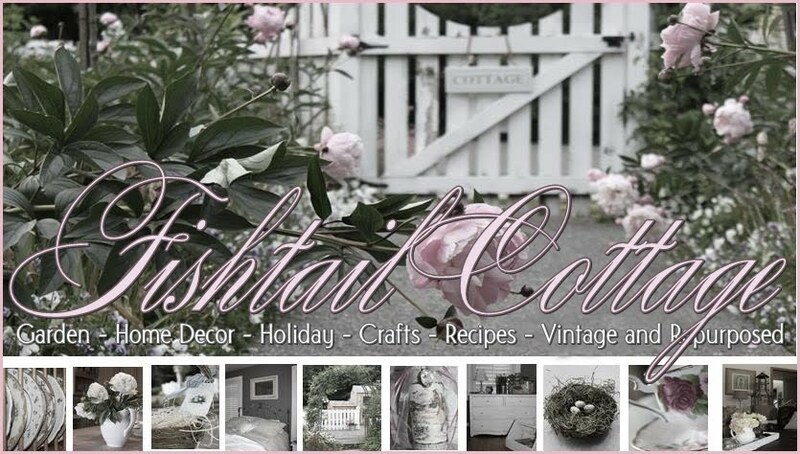 Fishtail Cottage: Cottage Garden Party #2 "
Thanks so much for hosting this great party !! Thank you Tracie! I am enjoying this. Thanks for visiting and leaving a comment today. Always appreciated. And thanks for hosting, glad I had something to share. Thanks for hosting. I was doing some cleaning in the garden and found lots of flowers in bloom. 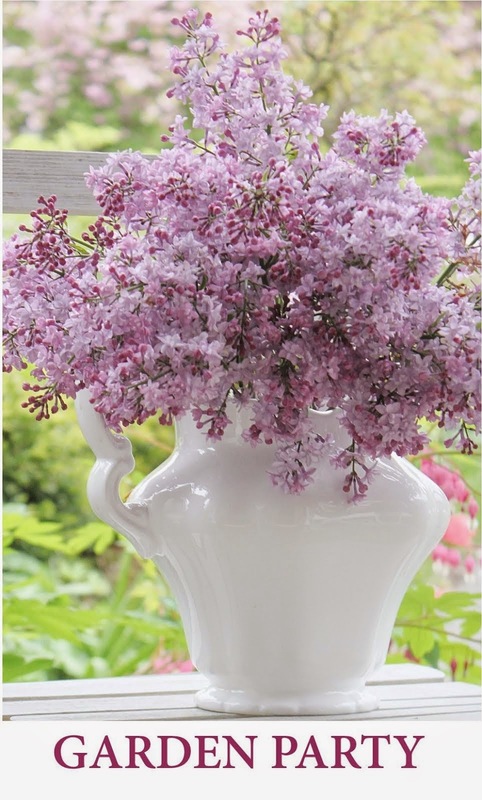 Hello Tracie, thank you for hosting this beautiful garden link-up. I look forward to visiting the ladies throughout the week. Hi, I'm a new follower, too. ....I'm over 40....is there any way to make the images larger? Thank you for hosting this lovely garden party. I just linked up and look forward to visiting the other ladies. Thanks for hosting! Gosh, is there a chance of making the links pictures larger, I can hardly see everyone's beauties! I hope you are having a great week Tracie. Thank you for hosting our party. I LOVE your Garden Party!! This is my first time here and I just love everything I see. I linked up and now I have just become a follower. Your blog is absolutely charming and I'm so glad I found you!! Thank you for hosting the Garden party, and I really like your rustic wheelbarrow with beautiful pink flowers--so pretty! So many pretty cottage gardens!!! !